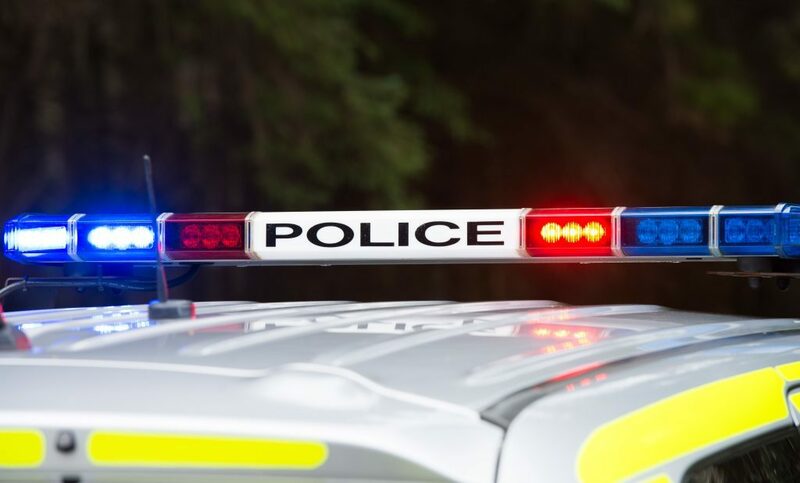 Police Scotland has confirmed the identity of the woman who died following a road traffic collision on the A87 near Kyle of Lochalsh on Monday February 4. She was Anne Marie MacDonald, 62, from Portree on Skye. Mrs MacDonald was the front-seat passenger in a black BMW 320d which had been travelling west on the A87 before leaving the road near Kirkton and colliding with a tree. Emergency services were called shortly before 5.20pm. However, she died of her injuries at the scene. The 64-year-old male driver suffered serious but non-life-threatening injuries and no other vehicles were involved in the collision. Sergeant Alasdair Mackay commented: ‘Our thoughts remain with the family and friends of Mrs MacDonald at this difficult time. ‘Our investigation into the collision is ongoing and I would like to pass on our gratitude to everyone who has already assisted with our inquiries.